The historical city of Kameyama is surrounded by rich green of Suzuka Mountains. 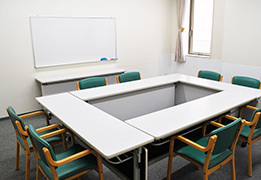 The hotel is conveniently located in the heart of Kameyama, only a 5-minute walk from JR Kameyama Station,providing an easy access to the main industrial area of ​​Mie Prefecture. 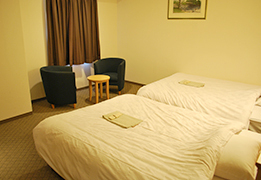 The rooms are designed to ensure comfortable stay, and the single rooms are especially made for barrier-free considering the safety. 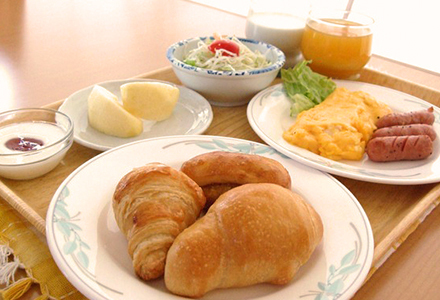 For a leisure or business, stay at our hotel to enjoy a relaxing and refreshing time. With a floor area of 18 m², a single room has a spacious layout. Also, the bed is large and comfortable. A deluxe single room that promises upscale relaxation. 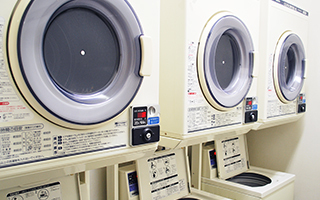 A floor area of 23 m² or larger In this room a guest in a wheelchair can stay comfortably without any inconvenience. A spacious room with excellent beds: that is our proud claim!For a VIP or a stay with your family, this twin room is highly recommended. 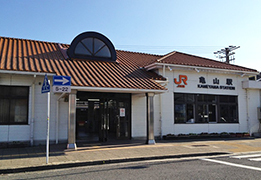 Close to the JR train station, it is the perfect location for business and sightseeing. 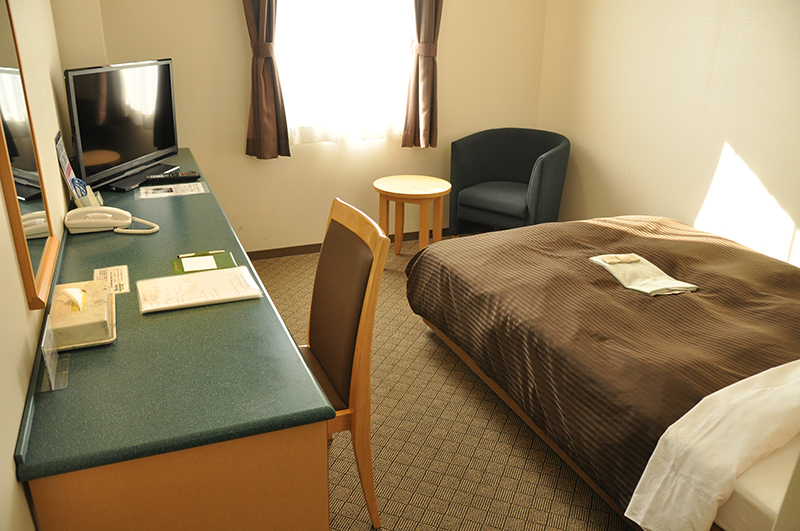 Spacious rooms and wide bed, guests can relax comfortably. Refresh both mind and body in a spacious communal bath! 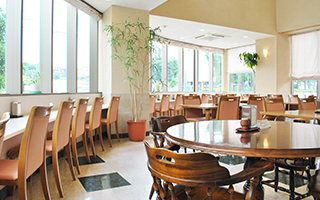 The restaurant can also be used by a group for dinners, parties, or meetings. 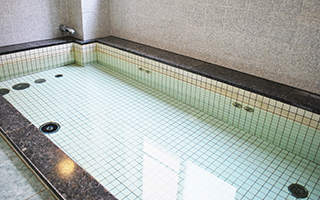 Separate large public baths for men and women are equipped.